of iron is heavily defensive but ultra heavy. and instead bashes with the shield. Tower Shield durability reduced to 30. Base damage increased. Cannot repair weapon (except through reinforcement). 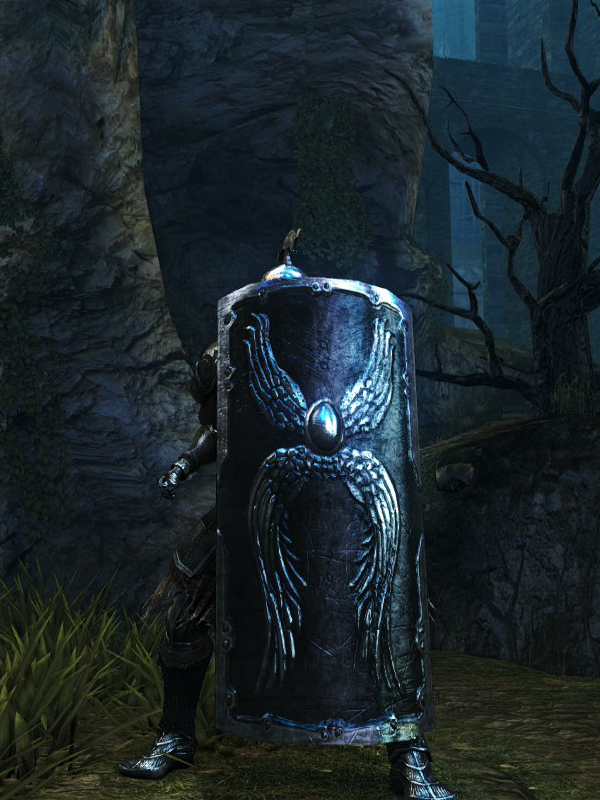 Crystallizing this shield gives it 90 stability, the highest in the game.